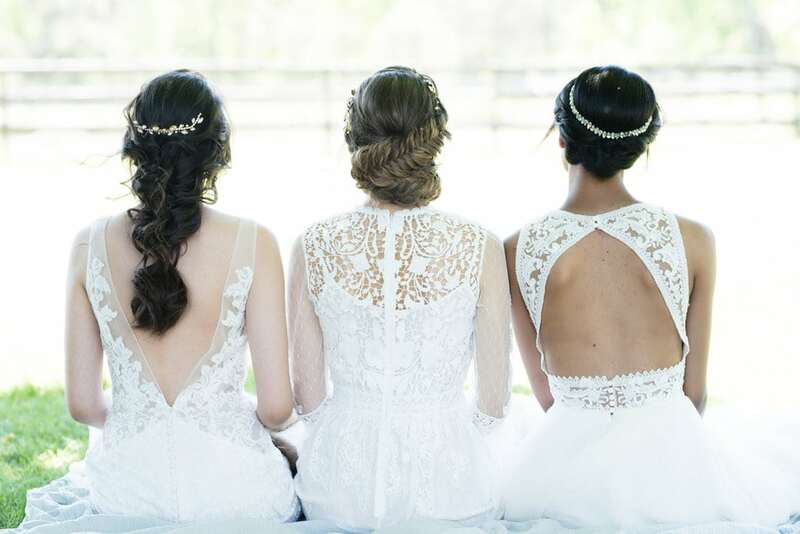 Our bridal shop features Ottawa’s largest selection of stylish and current wedding dresses from the most popular designers, like Pronovias, Maggie Sottero, Mikaella, and Essense of Australia. 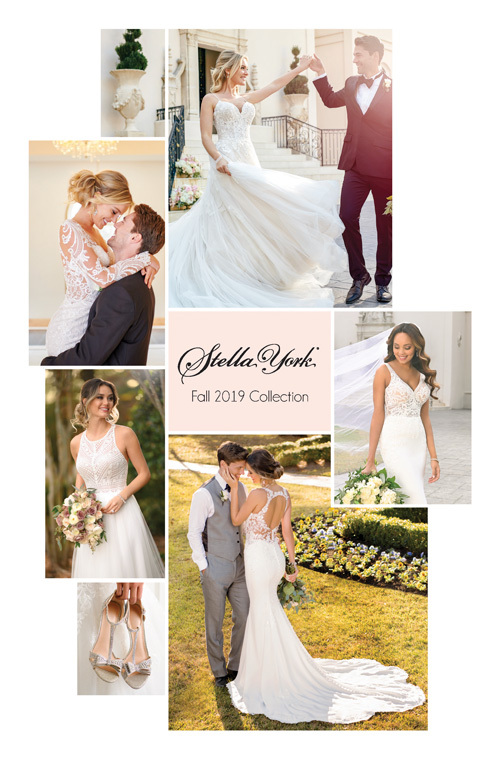 Find your dream dress during our sneak peek Stella York event! The Fall 2019 will be previewed during this exclusive designer event. As always, appointments are required, please call the boutique to book! Join us for the ultimate bridal shopping experience! There is no better way to find your dream dress than during our preview of the Fall 2019 Martina Liana Collection. Many of these gowns are exclusive during this show and may not be available after the event ends. Appointments are filling quickly. Please contact us to book your bridal suite for this exciting event. 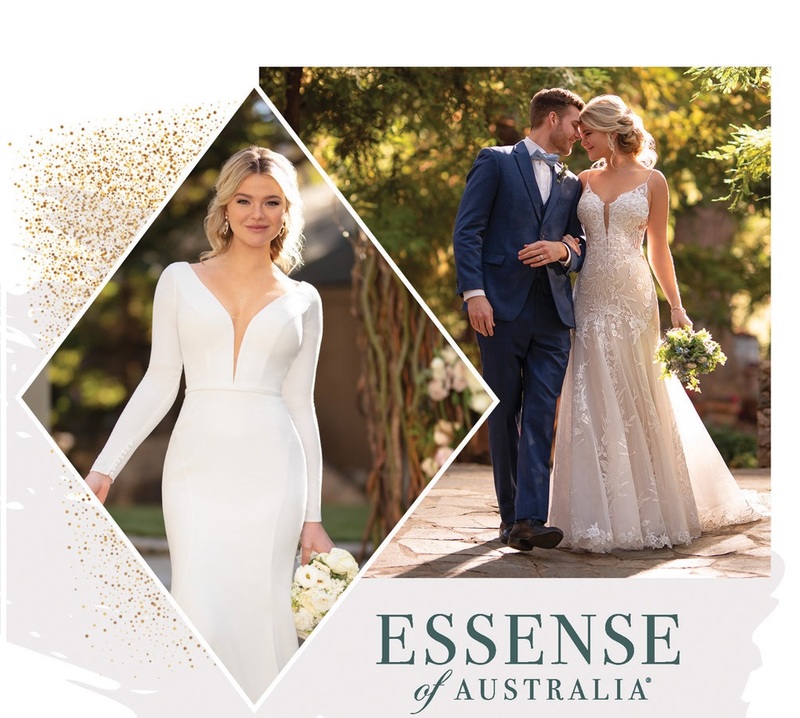 Join us for an exclusive Designer Preview featuring the Fall 2019 Essense of Australia Event! Over 20 gowns from the newest collection will be at With Love before reaching other boutiques across Canada. Join Our Mailing List To Be Notified About Future Special Events and Trunk Shows!